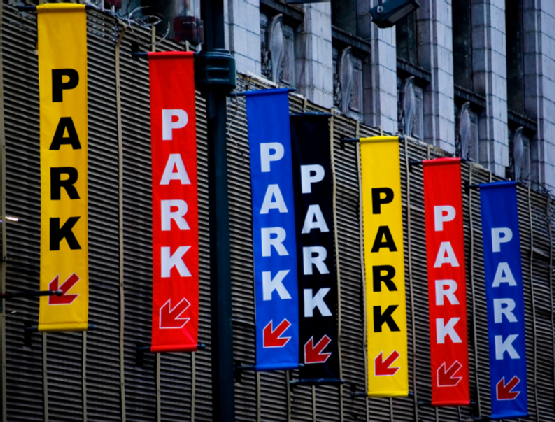 We provide long-term monthly parking as well as short-term daily and hourly parking. Pearson Street Parking offers affordable parking for a wide range of vehicles including distribution trucks, long distance carriers, movie production vehicles, tractor trailers, buses, box trucks and vans. We work with the Mayor’s Office of Film Theatre and Broadcasting and are listed with MADE IN NY DISCOUNT PROGRAM. Monthly, weekly and daily rates are available for all types of cars and trucks.